and of course resolutions that meet the requirements for MLS, FSBO and Realtor.com. We are dedicated to your needs. Real estate transactions and outside weather doesn’t stick to regular business hours so we are available seven days a week. Often shooting on Saturdays and Sundays staying to do what is necessary to get the job done and to get the best results possible. We will work your schedule and at a time that is convenient to you and your homeowners. Pricing is based on the property square footage.Be sure to check out our pricing page for more details on what is included with our services. A regular daytime photo shoot takes approximately 1 hour for up 2500 sq. ft. and changes depending upon size. The normal turnaround time for images are 24 hours or less. selling your property or just wanting to give your internet customers a better experience and feel for your location. With the internet it is all about the photos! If you are selling your home without an agent, it makes even more sense to hire a professional photographer to take pictures of your home. 92% of home buyers use the internet in their home search and 50% of those use a mobile website or app. 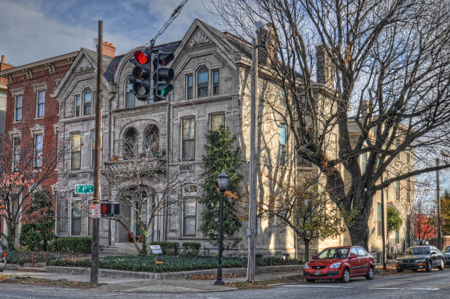 It is up to you to attract the web savvy homebuyers with quality images. With the Internet and mobile apps being so driven by images, it’s never been more important to have high quality, attention-grabbing photos in your listing. It is a proven fact that professional photographs does help sell listings faster, plus it gets closer to the sellers asking price. 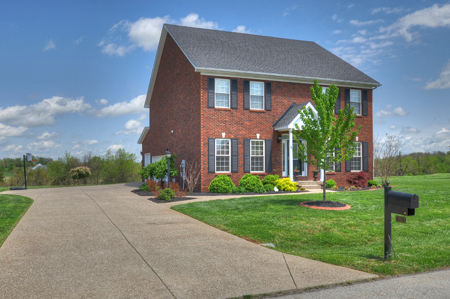 In the Louisville KY and Southern Indiana, the market’s competition has become fierce among all of the active inventory and high quality professional images help catch the attention of buyers much faster. 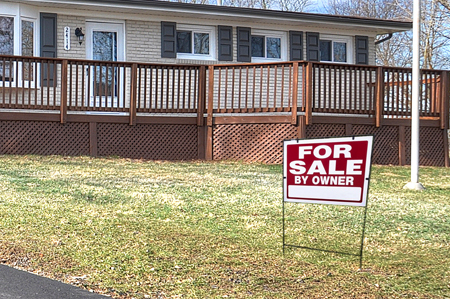 A survey of homebuyers by the National Association of Realtors said photos were the feature they used most often when searching for a home on the internet. Online listings that have bad pictures (or even worse) no pictures at all, can cause most buyers to overlook your home from the start. Do you need photos of a home, apartment complex or commercial building that is used as a rental? Is there someone living in your rental property? Let us take the worry out of scheduling the shoot with your current tenants. 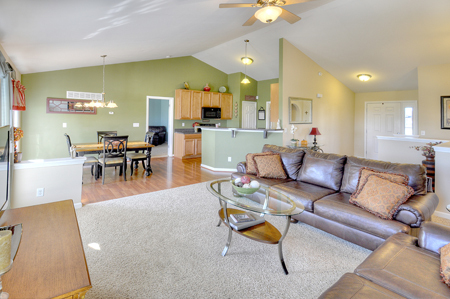 We will work between you and your tenants to schedule the best possible time to photograph the home. No need to take additional time out of your day. We consider this as a normal part of our customer service. In-house proofing and graphic design is also available for media, marketing and advertising projects. We'll use wide angle and panoramic photography providing that ultra expensive look while staying within your project's budget. 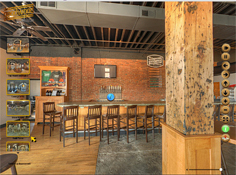 Our Panoramic 180°and 360° photography gives the viewer a real sense of being there. By combining these with our high resolution still images we can create an experience that is certain to leave a lasting impression on the viewer and your potential customers. 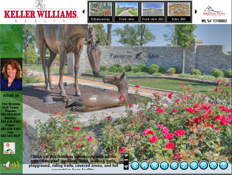 Our fully customizable virtual tours are created for use in full screen viewing on just about any computer or mobile device without any apps to install. A twilight photo is an image of the exterior of the property, at dusk. It is used to showcase the landscape and property lighting, pool lighting and other features such as well lit decks and fire pits. 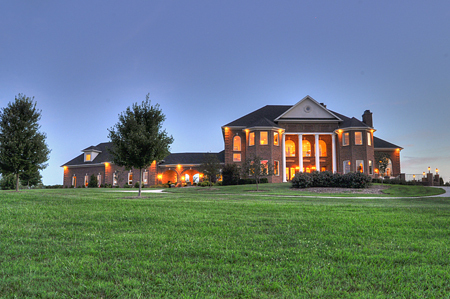 Twilight photos can also showcase a beautiful view of the property with a sunset. Twilight photo shoots begin 30 minutes before sunset and another set is shot after the sun gone down. Twilight shoots are highly recommended for the premium properties making them stand out.